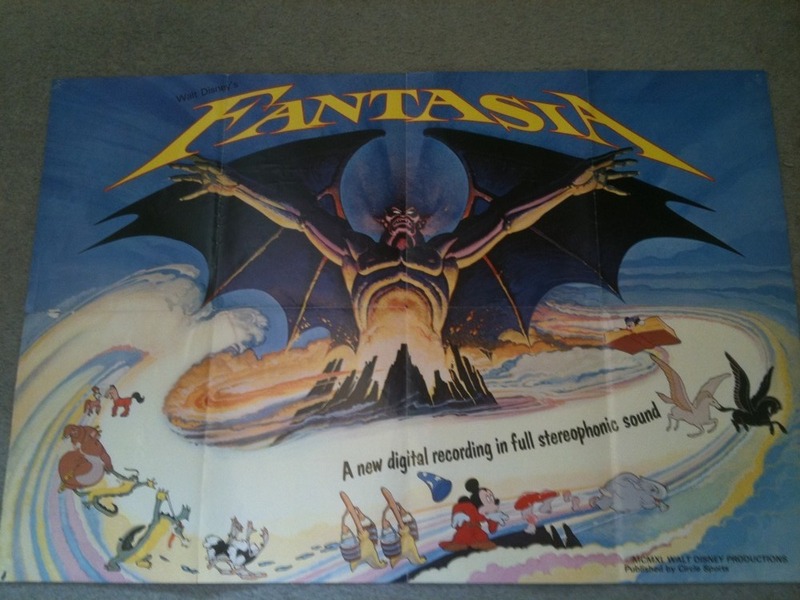 I went to see Fantasia when it was re-released in the cinema some time in the early 80s. My brother was really small and I remember him sleeping through the dinosaurs bit – which was my favourite part. 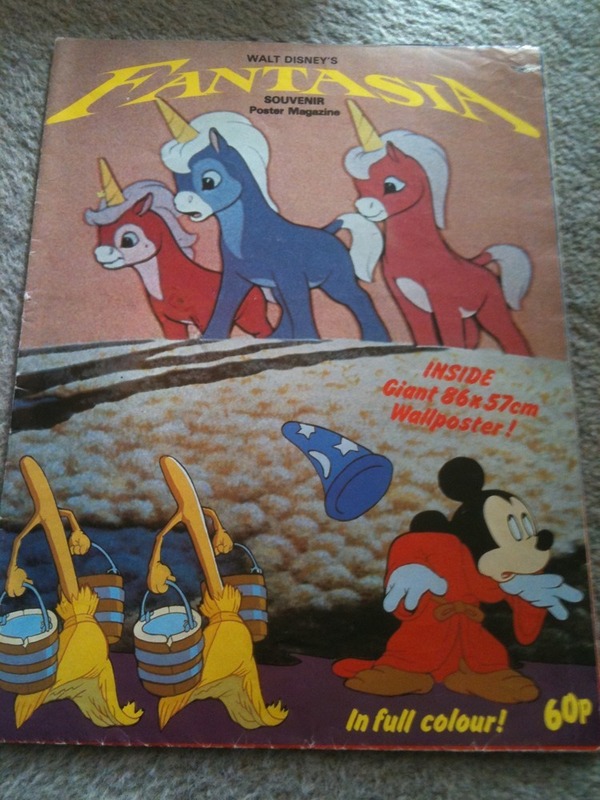 I had this poster on my wall for a while – the room I shared with my brother, Luke. It’s a bit scary for a bedroom wall isn’t it? !